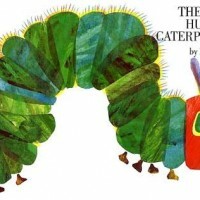 Join us as the Animal History Museum leads free family workshops with plenty of stories, tips and natural science fun! Kids of all ages can participate in hands-on activities that will teach animal biology and care while making children’s literature come “alive.” Workshops are STEM school curriculum friendly. Parents will also get resources so you can continue the learning experience at home. 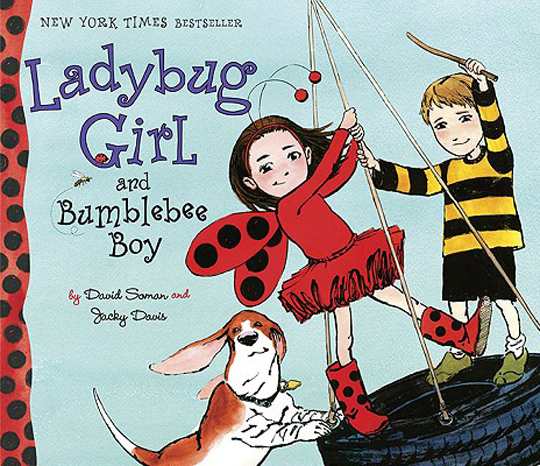 Precious Pollinators: We’ll read David Soman’s “Ladybug Girl and Bumblebee Boy”, discuss the role of insects in cross-pollinating flowers, and participate in The Great Sunflower citizen science project. 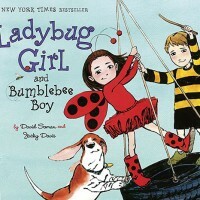 We’ll create a bee-craft and learn about the stages of honey development. 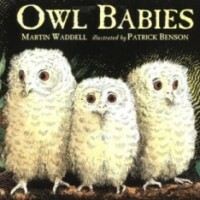 Awesome Owls: We’ll read Martin Waddell’s “Owl Babies” and make a little feathered owlet craft. 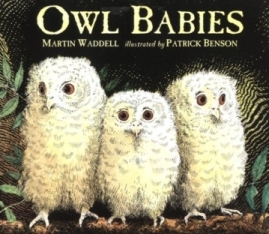 While learning about the unique characteristics of owls and other local predatory birds, we’ll examine an owl ‘pellet’ to see what these remarkable birds eat. 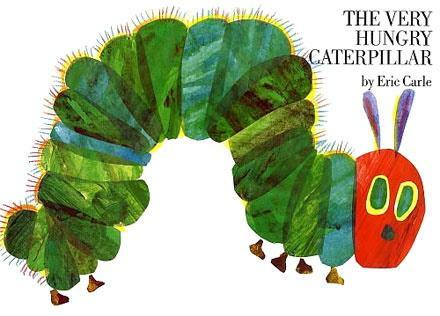 “The Hungry Caterpillar”: We’ll read Eric Carle’s classic book, discuss the lifecycle of butterflies and create a butterfly craft. While potting some take-home milkweed plants ourselves, we’ll learn about how families can establish their own official Monarch Butterfly Waystation in their yards. 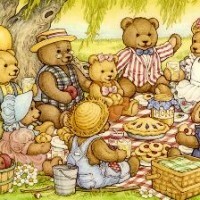 Calling all Teddy Bears: We’ll learn the classic Teddy Bear Picnic story and song and prepare everything families need to make their own take-home Bear Picnic. 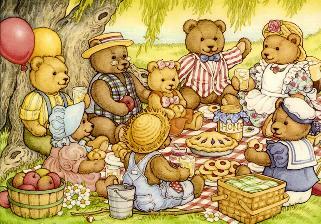 Along the way we’ll learn how the teddy bear got his start with a presidential act of kindness, and discuss bear-friendly behavior. 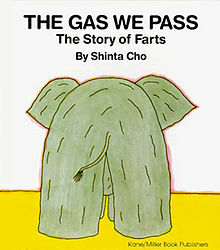 *CANCELED* Smelly Pets: We’ll read “The Gas We Pass” then families will work together whipping up a recipe of flubber to take home. 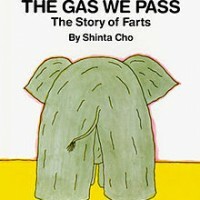 Along the way we’ll discuss digestive systems and what makes flatulence, ending with a big bang with a group-read-aloud of “Walter the Farting Dog” accompanied by sound effects from our own flubber. Stay tuned for more dates and locations!. We’d like to thank the Millard Sheets Art Center for inviting us to bring our children’s programming to their beautiful indoor/outdoor educational space. Located in the heart of the Pomona Valley nestled in the L.A. County Fairgrounds, the Art Center offers year-round exhibitions, educational programs, events, and workshops, to provide the community with meaningful and fun experiences within the world of visual arts. Learn more about the Art Center by visiting their website.